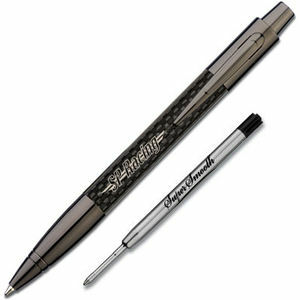 A superb multi-function ballpen available in genuine bonded carbon fibre or with an anodised black barrel with gun metal styling. 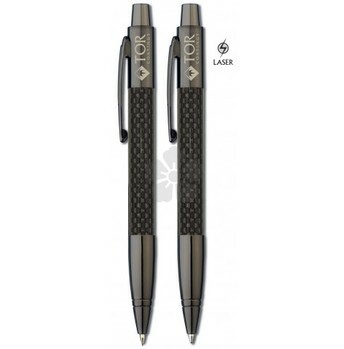 The standard pen features a click action whereas the "touch" version offers a stylus and twist action function operated from the finger grip. Fitted with a German made Super Smooth black ink refill. 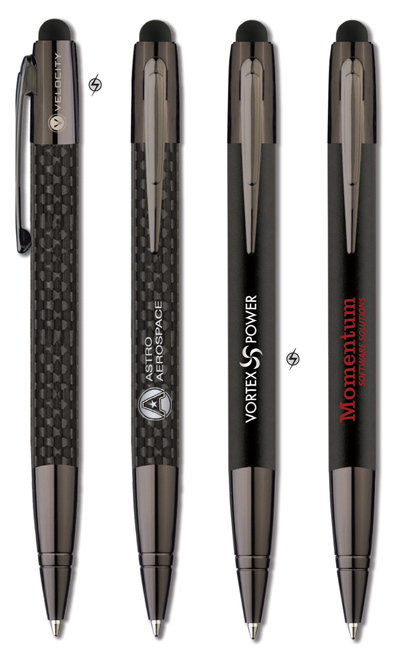 The Monza is manufactured with the same level of care as a branded pen- but at a fraction of the cost! 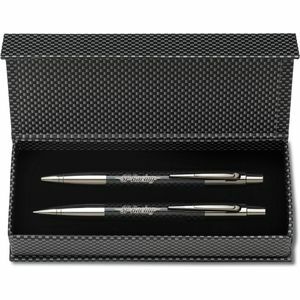 Pen and pencil sets also available.